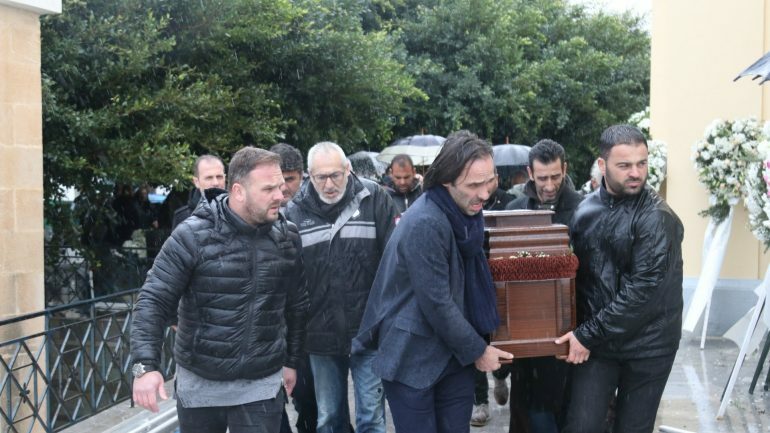 Hundreds of people flocked to Ellia village on the island of Crete to say Farewell to legendary OFI Dutch coach Eugene Gerards. 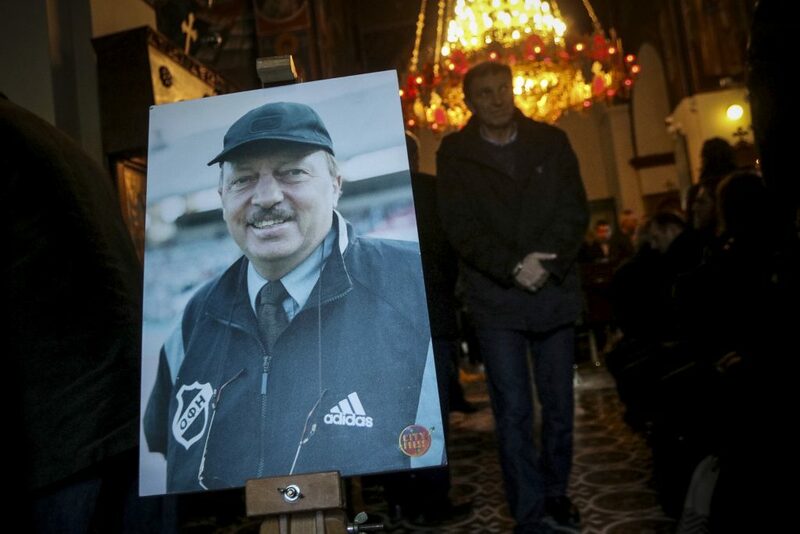 One of the greatest managers of the Greek football passed away on January 2nd at the age of 77 after a long illness. “We’ll never forget you, Dutch! Dutch!” the crowd chanted as footballers carried Gerards to his grave in the soil of Crete which he loved as his own homeland. He served as manager of Cretan Fottball Club OFI for 15 years and he retired in 2000 for health reasons. Greek Football fans would refer to him as “the Dutch” and “Mister”. 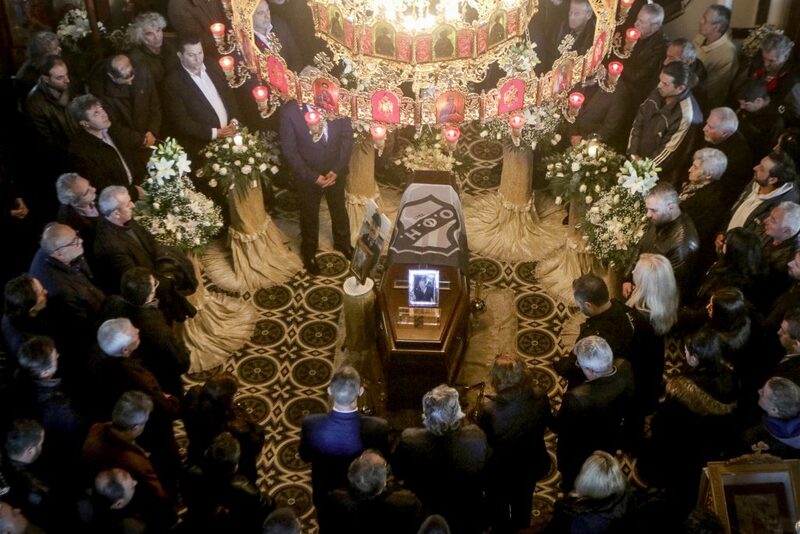 All locals praised the personality of the deceased and dozens visited his home for the wake. 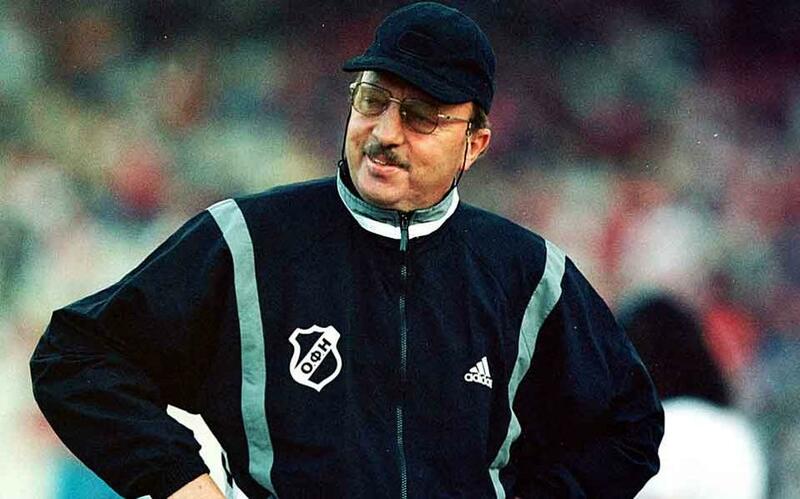 At OFI, Gerards set an outstanding record for both the club as well as Greek football in general, as he remained the team’s head coach for 15 consecutive years, which to this day remains the longest managerial tenure in Greek football history. 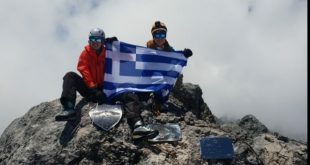 This feat was also paired with a string of successful domestic and European campaigns for the Cretan club, which constitute OFI’s “golden years”. During his 15 years with the club, Gerards qualified OFI six times for European competitions, winning one Balkans Cup in 1989, and advancing OFI through to the UEFA Cup Round of 16 during the 1993−94 edition of the competition, most notably eliminating Spanish club Atlético Madrid in the process. During Gerards’ tenure as head coach at OFI, several of the club’s players were transferred out to prestigious European clubs. Among others, Gerards nurtured the talents of Nikos Machlas, Kostas Konstantinidis, Alexis Alexoudis, Dănuț Lupu, Yannis Anastasiou, Mahamadou Diarra, Kostas Kiassos and Ioannis Samaras. He was honored by the club for his longtime services, and was subsequently offered the position of chief scout and football advisor. 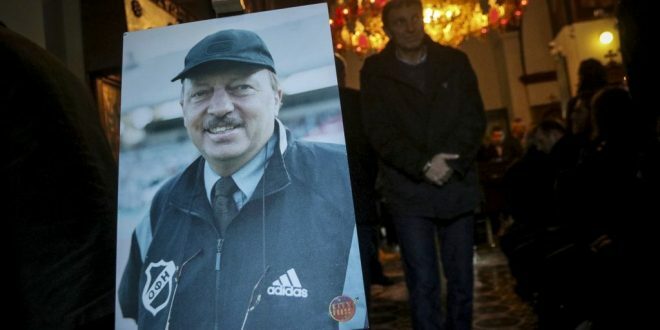 However, in November 2000 he was surprisingly fired from his position, as the club’s board of directors decided his presence was causing trouble for the club’s new coach. 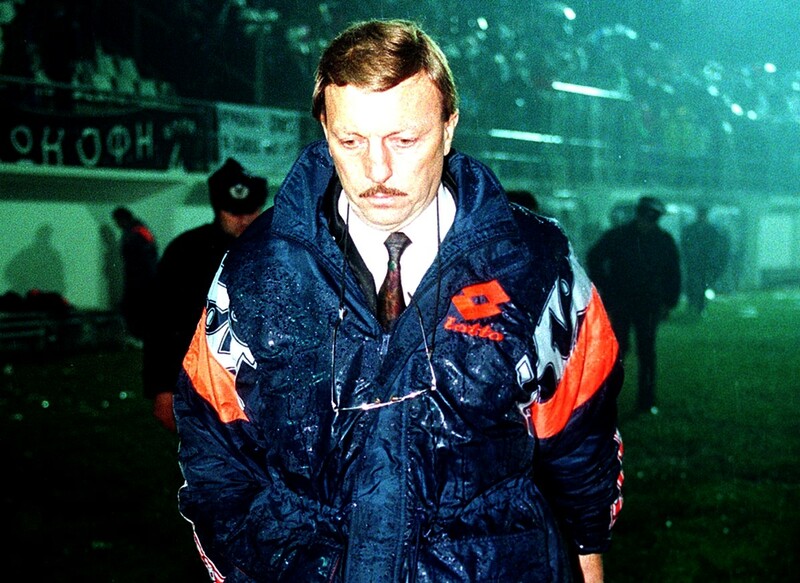 Eugene Gerards first cited being plagued by health issues as the foremost reason for him retiring as manager in 2000 after 15 years of service at OFI. In 2005, he was diagnosed with Progressive supranuclear palsy. His health had since deteriorated over the years, and by his mid-70s he was confined in a wheelchair.